Two 2′ x 4′ sheets of paper containing the relevant patterns required for the Sculpted Rocker Project. 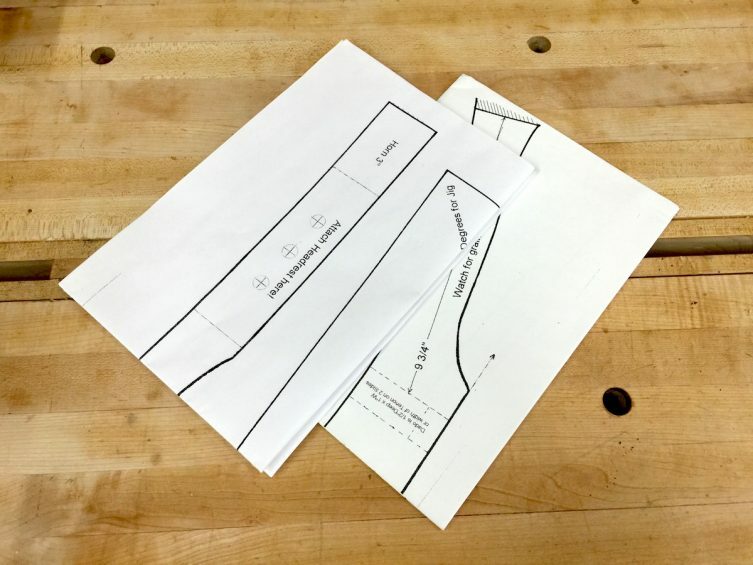 You can use these paper patterns to create your own templates as shown in the video series. Please note: These are simple paper patterns and nothing more. They are intended for use in conjunction with the Sculpted Rocker Video Series.